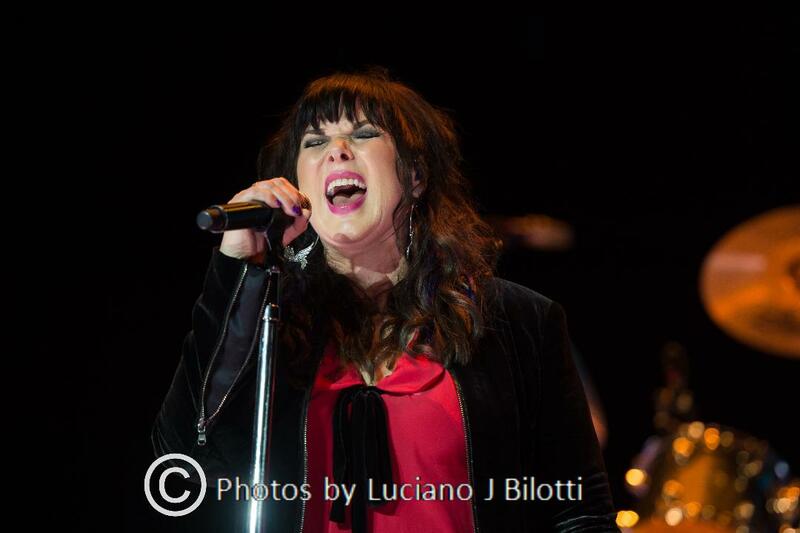 Thank you for the review of Ann Wilson's Concert. It would be worth the price of admission just to hear her sing the fantastic song ”You Don't Own Me"!! Glad she has decided to perform again, but her distain when the fan held up a 'Heart Album" was disappointing to say the least. Remember Ann, you wouldn't be on that stage today, if it were not for your career with 'Heart' & your Loyal Fans. I never had the opportunity to see them perform together, although I always wanted to and have loved virtually everything they’ve ever done. 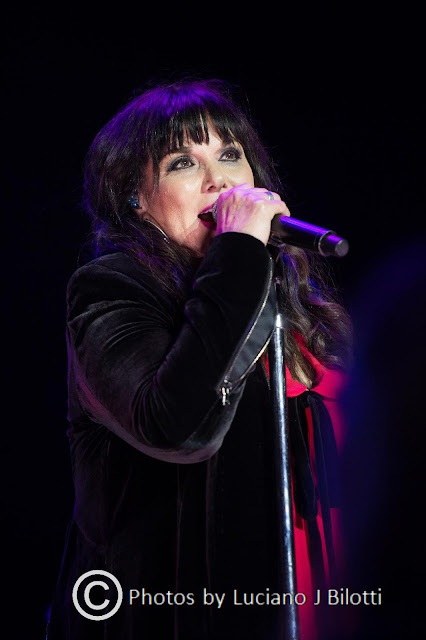 That being said, it was a GREAT show … Ann Wilson can sing ANYTHING … so the fact that it didn’t live up to my personal desires or expectations takes absolutely NOTHING away from the fact that Ann put on a killer show. I enjoyed Fred's Doris Day tribute video. My fave movies of hers were "Pillow Talk" and "Where Were You When the Lights Went Out?" (with the nice Letterman theme song!) and how funny / weird it was to see the promo of "Teacher's Pet." I guess that wouldn't fly today! At least it told us "who invented Rock N Roll!"???? Gotta watch the video and see, if you don't know. Absolutely spectacular articles by Fred Vail in your last edition of Forgotten Hits. The names of Pop, Jazz, and Big Band artists he noted were really a "blast from the past!" Having caught the tail-end of the Pre-Rock And Roll Pop Era, Fred's naming just some of the artists really brought back some great memories. I remember watching Your Hit Parade on Saturday nights (Shindig's Grandmother) and the Perry Como Show among others. Teresa Brewer -- that's going way back -- but then again, I remember doing dishes at the Last Supper! And through the Folk Era to Elvis and Buddy Holly to Iron Butterfly and Deep Purple, I am still a huge Doris Day fan and a fan of her son Terry Melcher's work. As I said before, the info you read in Forgotten Hits by the "people that were there" not only gives you a fuller insight but certainly enhances your appreciation of the "way it happened." And, it certainly couldn't hurt your grade if you are compiling information for a thesis on Music! Thought you would enjoy this cut from Doris Day's latest album by her son, Terry. Have a great day Kent, and thanks for all the infotainment in Forgotten Hits! This is an A-side single to "You gotta run” and was written by Tim Ward. The 45 was released in 1966 by Progressive Sounds of America. Break-A-Way Records in Germany released a CD/LP of most of the Roosters recorded legacy, which is HIGHLY recommended. I believe it is sold out but it's well worth searching for. I see you commenting “what the heck is Love Machine by the Roosters?” I asked myself the same thing when a number of years ago I saw from looking at music surveys, that it was a hit in Miami and other parts of Florida. I was able to find a copy of the single. Pretty good song, actually. I have no idea who they are. 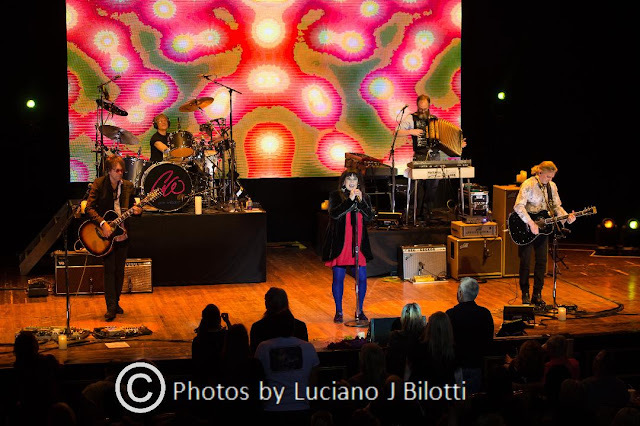 THE BOX TOPS ... proud to be performing at THE ARCADA THEATRE in ST. CHARLES, ILLINOIS on FRIDAY, MAY 4th … co-headlining a show with Chuck Negron, formerly of Three Dog Night. and lots of great shows in between. From the mid-60’s into the 70’s, there was no finer blue-eyed soul group than THE BOX TOPS, from Memphis, Tennessee. Formed in 1967, The BOX TOPS recorded a string of hits including the worldwide #1 megahit song, THE LETTER (Cashbox Record of the Year 1967, and 4 weeks at NUMBER ONE) and seven additional TOP 40 hits including CRY LIKE A BABY, SOUL DEEP, NEON RAINBOW, CHOO CHOO TRAIN, SWEET CREAM LADIES FORWARD MARCH and TURN ON A DREAM. In 2015, original bassist / vocalist BILL CUNNINGHAM, and original guitarist / vocalist GARY TALLEY teamed up with veteran music industry bandleader / manager RICK LEVY to bring the BOX TOPS music back to waiting audiences. In short order, they have performed to thousands of fans all over the USA. 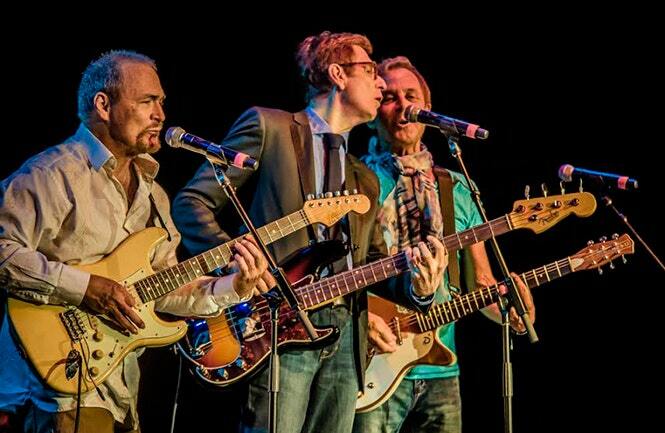 THE BOX TOPS show highlights their hit records, and equally importantly, Memphis music of the 60s, especially some of the songs that influenced the members as young teens growing up in such a musical hotbed. The show is complete with horns and promises musical history that is HIP! WOW! What a cool video by "Calliope Boy" of Listen to the Music. Definitely makes you feel GOOD! I really enjoyed last Thursday’s This And That issue of Forgotten Hits … especially that Uplifting Conclusion! Scott Shannon just announced that Mark Knopfler isn't showing up at Rock & Roll Hall Of Fame Induction Ceremony. Just my luck ... the only one I like out of the whole group going in this year. I just saw that the June, 2018 issue of Vintage Rock Magazine includes some very cool stories on John Lennon’s “Rock And Roll” LP and Paul's “Run Devil Run” album … as well as articles on FH'ers Freddy “Boom Boom” Cannon and Charlie Gracie. This might make it worth seeking out for FH fans. Glancing through it I see that it also quotes those brand “new” statistics about the influence music has on you at the age of 13 … damn, I swear it feels like I’ve been twenty years ahead of my time for the past twenty years and the rest of the world just finally caught up to me!!! We’ve had a lot of Michael Bolton comments recently … but now comes news of a special documentary that Michael has put together which will have a “one night only” showing in theaters on May 15th. We’re off to see the double bill of Lou Christie and Felix Cavaliere (of The Rascals) tonight … been looking forward to this one for a long, long time. On Saturday, April 28th, The Oak Ridge Boys will do a 5:00 show at The Arcada Theatre and then Mark Farner of Grand Funk Railroad takes the stage later that night at 8:00!